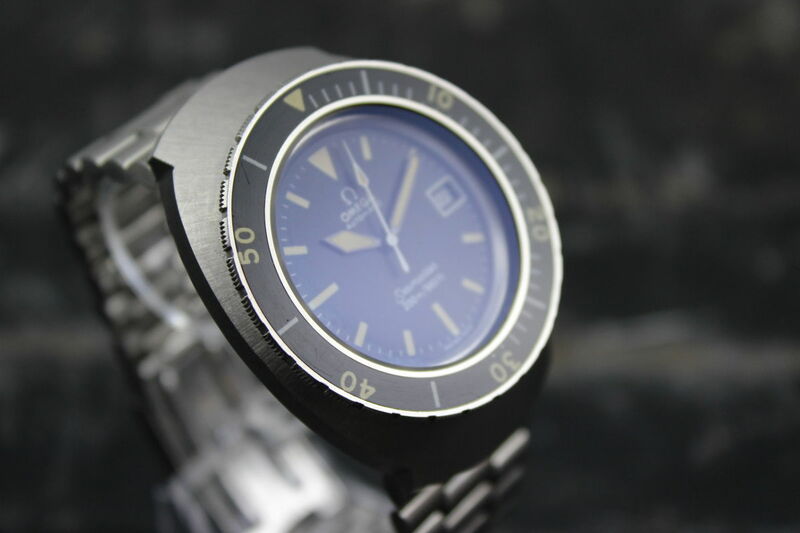 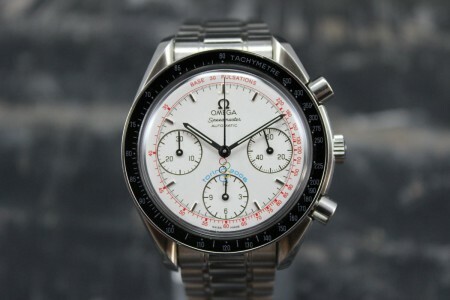 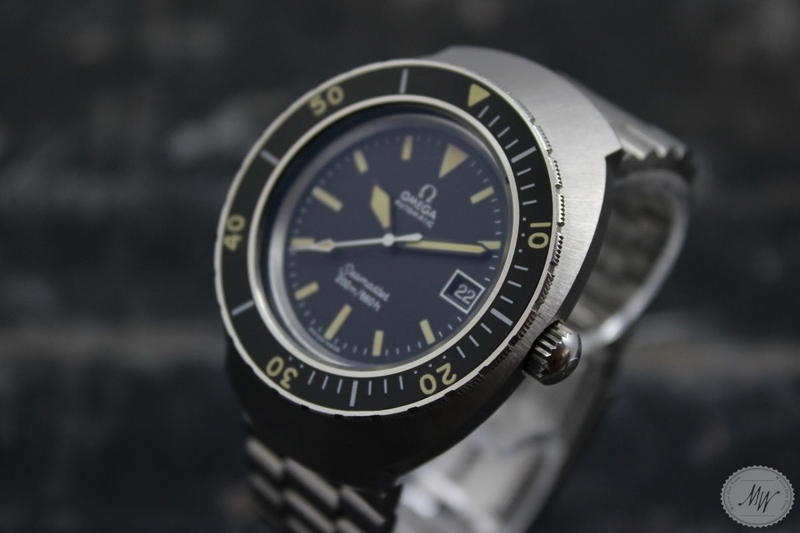 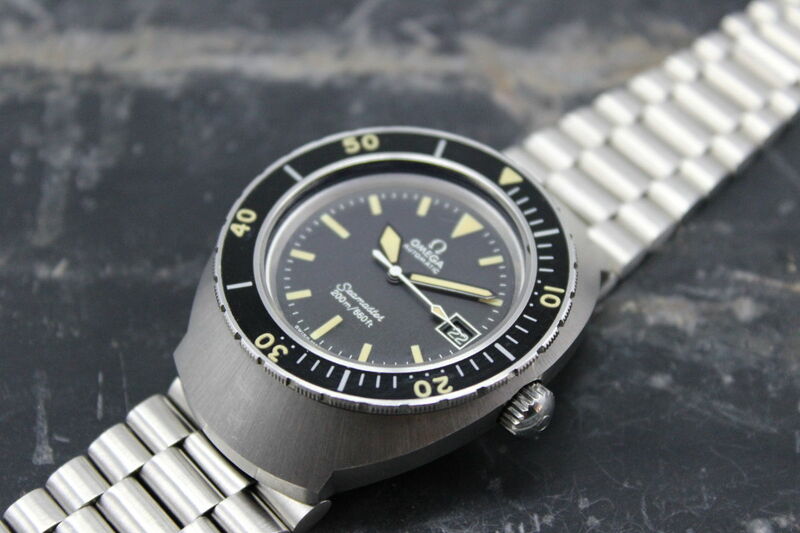 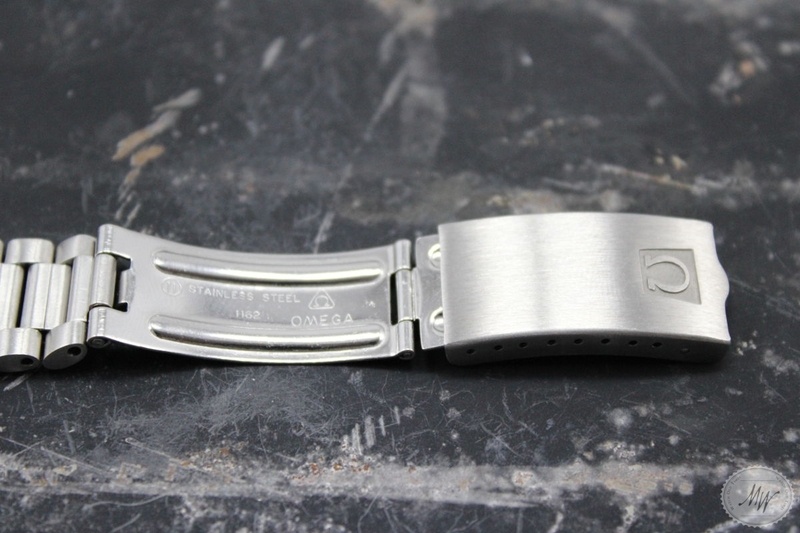 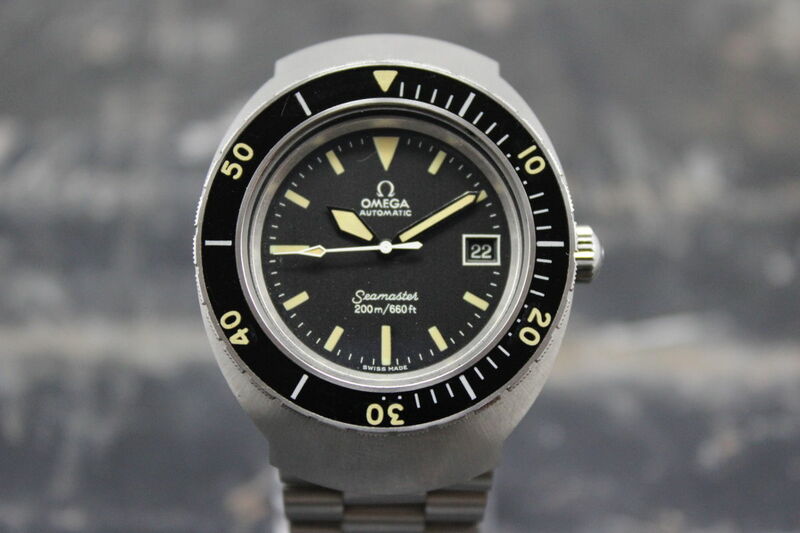 Omega Seamaster 200 ref. 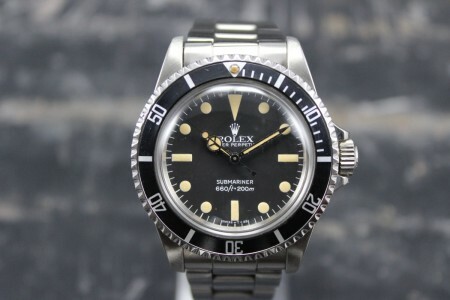 166.091 in near mint condition from 1971 with Box. 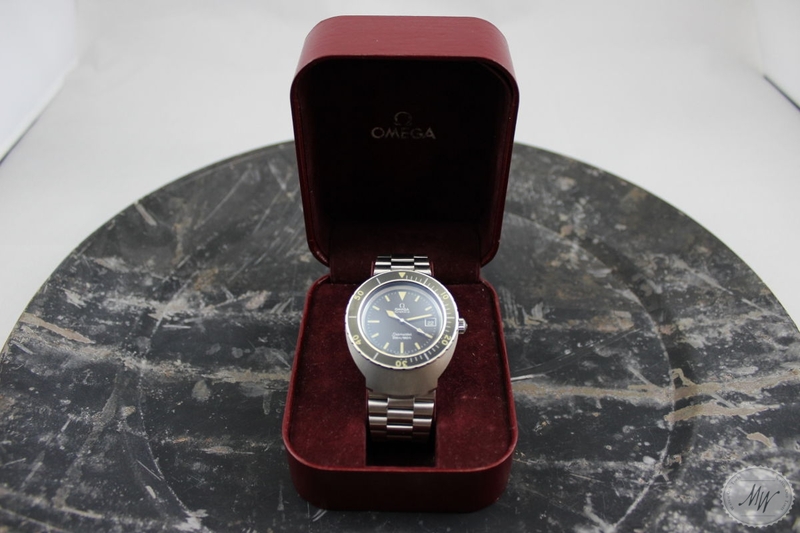 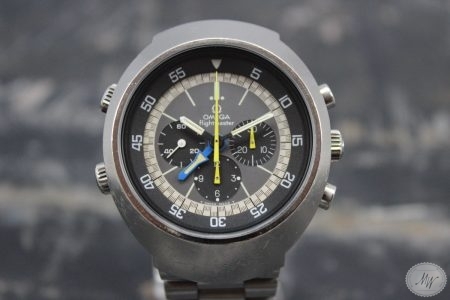 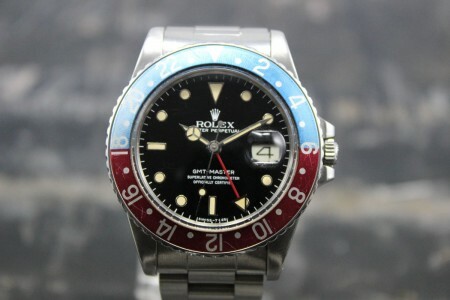 The watch has never officially been sold and only carefully been worn a couple of times. 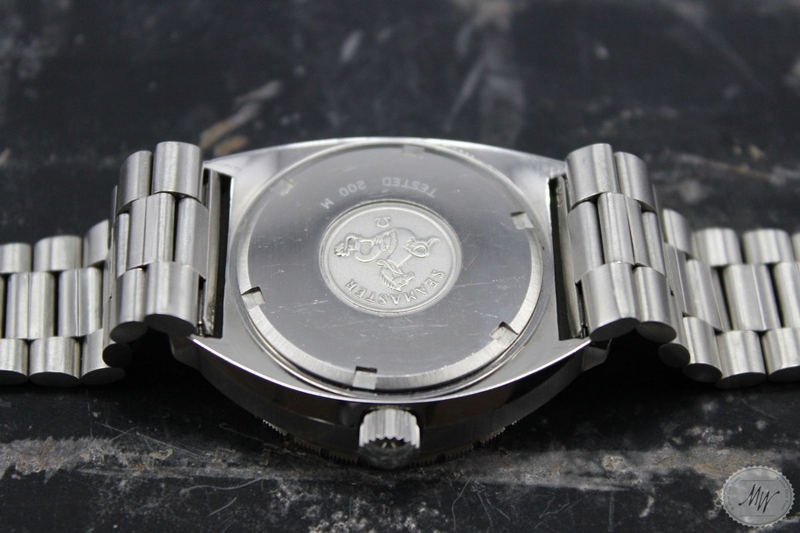 The dial and hands set are mint, the movement is new and the watch has just been opened for the first time. 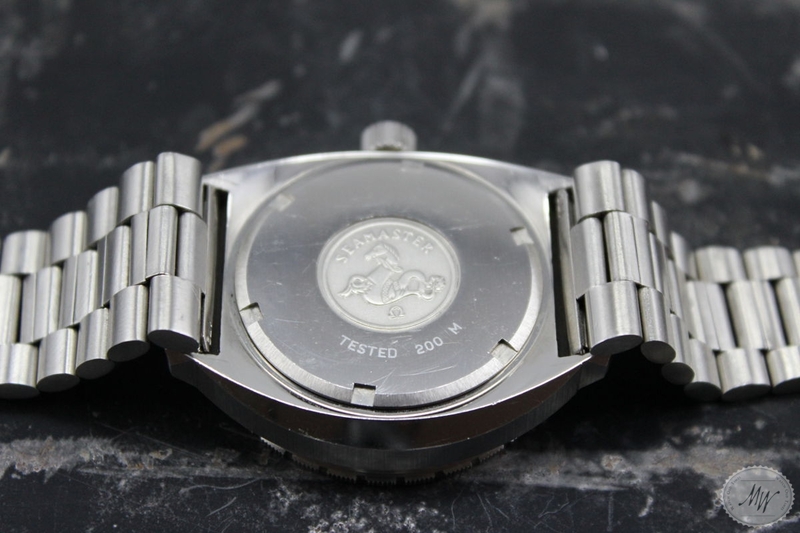 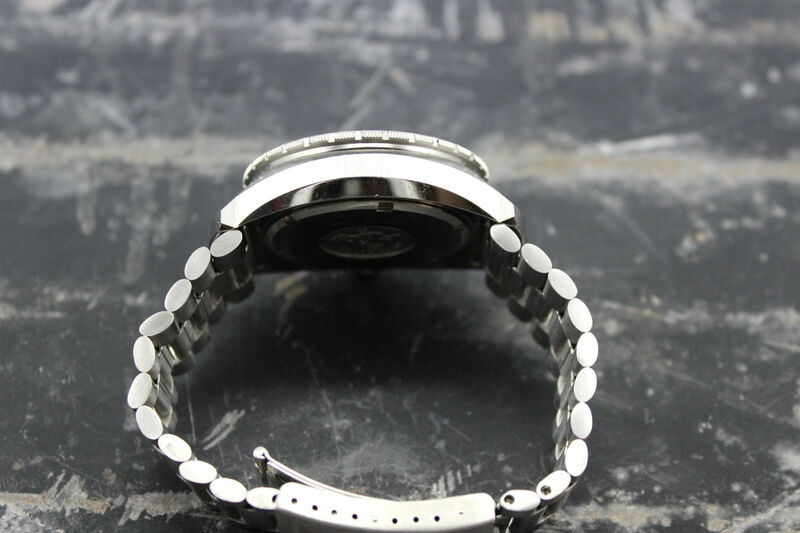 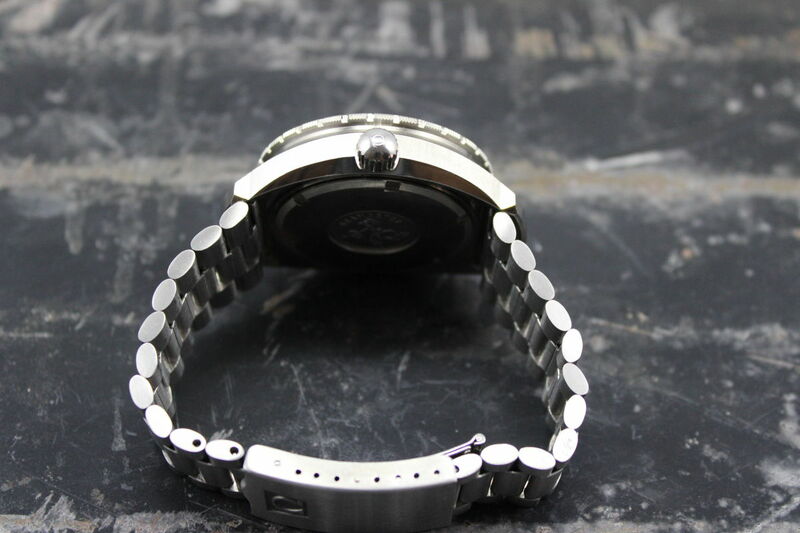 To find a watch in such beautiful and untouched condition is getting more and more difficult.